cool things in the mail yesterday! 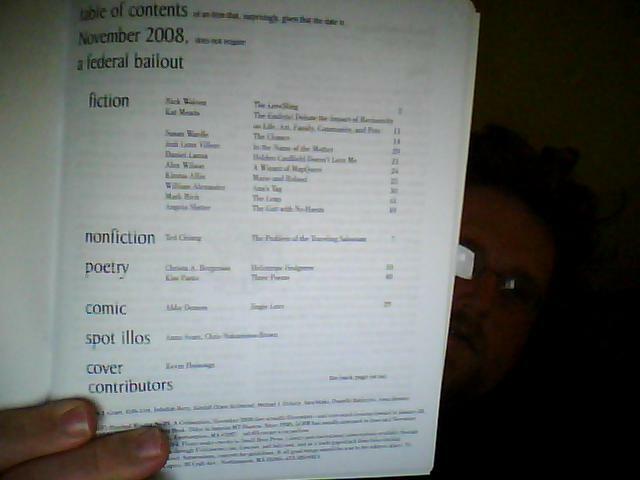 In the mail, yesterday, I recieved two super-cool items. 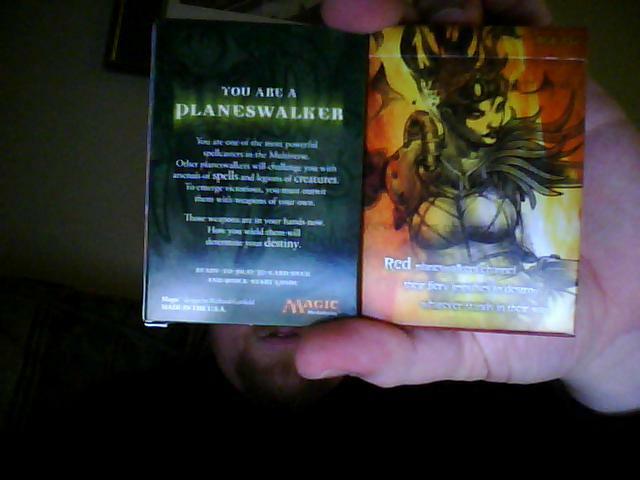 One was my free starter kit of Magic:The Gathering cards that Wizards of the Coast gave away via their website recently. Man, I used to *love* that game. I don’t know what happened to all my old cards, and I don’t have anyone to play the game with. 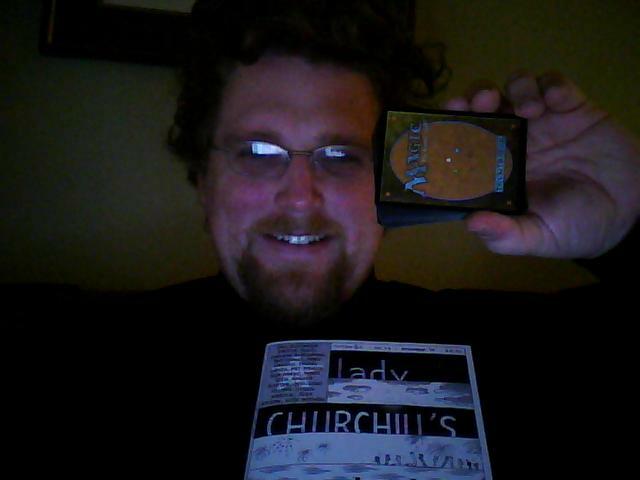 But, now I have two ready-to-play decks if anyone wants to learn the game. 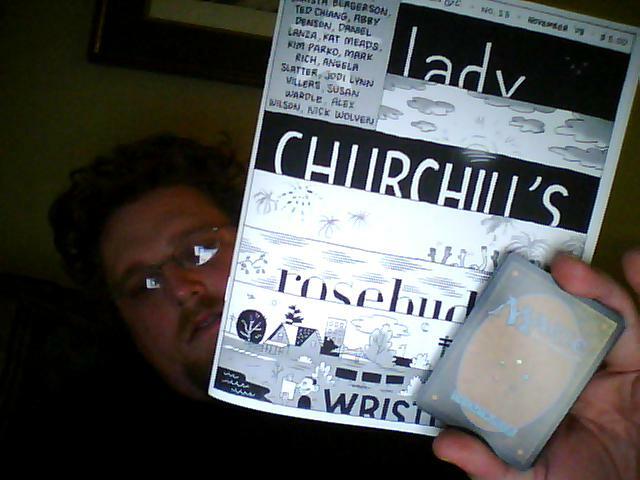 Also, I got the latest issue of Lady Churchill’s Rosebud Wristlet. Tomorrow is my birthday. I expect all of you to buy a copy of my book and give it to a friend as your present to me. Also, cake. And, whiskey. Here’s photographic evidence of what I speak. Happy birthday! Congratulations on getting in LCRW.